Click HERE to Learn More about... Old Havana - Red's Black Cherry 2 Oz pipe tobacco. 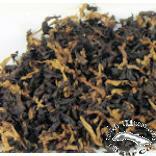 Click HERE to Learn More about... Old Havana - Red's Black Cherry 8 Oz pipe tobacco. 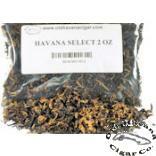 Click HERE to Learn More about... Old Havana - Regal Blend 2 Oz pipe tobacco.